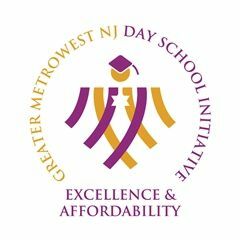 Golda Och Academy is accredited by the NJ Association of Independent Schools and is a beneficiary agency of the Jewish Federation of Greater MetroWest NJ. 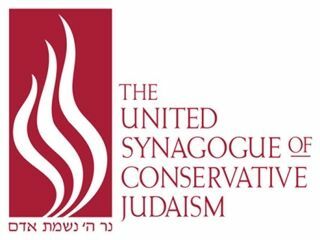 It is affiliated with the Schechter Day School Network and United Synagogue of Conservative Judaism, NJ Region. We are proud to be part of the MetroWest Day School Initiative, a collaborative investment of UJC MetroWest, Jewish Community Foundation of MetroWest and community donors to enhance the academic excellence of MetroWest's four Jewish day schools.